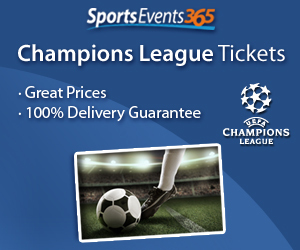 Don\’t miss a minute of action involving the English Premier League. We cover the teams, fans, and players in the biggest league in the world. We have tickets to all the big games in the Premier League so don’t miss out on the chance to see the biggest stars in the world live.